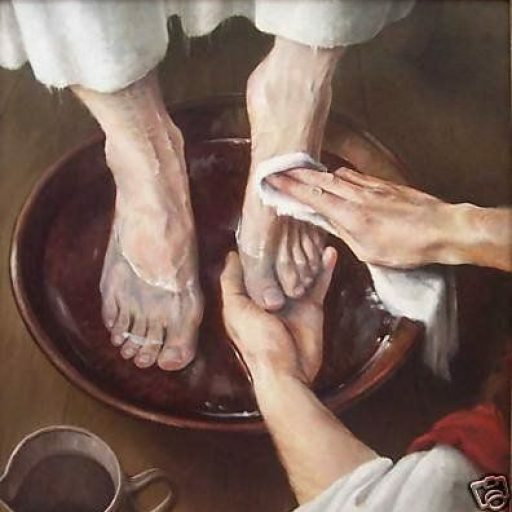 What are you doing to serve the Lord? We should remember that everyone and anyone in the Body of Christ has been given spiritual gifts. If a person has given their life to Christ, they are a member of the Body of Christ and possesses a gifting of the Spirit. Spiritual gifts are part of the very nature of God, given to us for Him to use to fulfill His purposes in our lives and on the earth. In his letter to the Ephesians, the Apostle Paul clearly explained the purpose of spiritual gifts. God gave spiritual gifts for the perfecting of the saints, for the work of the ministry, for the edifying of the body of Christ: till we all come in the unity of the faith, and of the knowledge of the Son of God, unto a perfect [complete] man, unto the measure of the stature of the fullness of Christ: That we henceforth be no more children, tossed to and fro, and carried about with every wind of doctrine by the sleight [fraud] of men, and cunning craftiness, whereby they lie in wait to deceive; but speaking the truth in love, may grow up into him in all things, which is the head, even Christ (Ephesians 4:12-15). As we use our spiritual gifts, the Body of Christ will be edified, unified, and matured; we will avoid deception by Satan and by wicked men; and we will grow in Christ. REMEMBER: Your Spiritual Gifts are to give away, not for you to keep. Bless others with your Spiritual Gifts. If you want to get involved with any of these important ministries contact Scott Pendleton-(Chairman of the Spiritual Gifts Committee) or Pastor James. The W.M.U. ladies are promoting the collection of cans to be cashed in and the money used for missions. 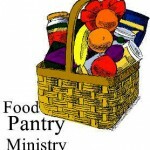 Please save Best Choice labels to be turned in to Joyce Hurt, to go for missions. Another project is knitted hats to be used in the shoeboxes, etc. Please bring any yarn you may have, to be used for these hats. Bethine Goolsby will knit the hats. Many thanks to the members of Copeland Baptist Church for bringing items this past year for the Operation Christmas Child shoe-boxes. 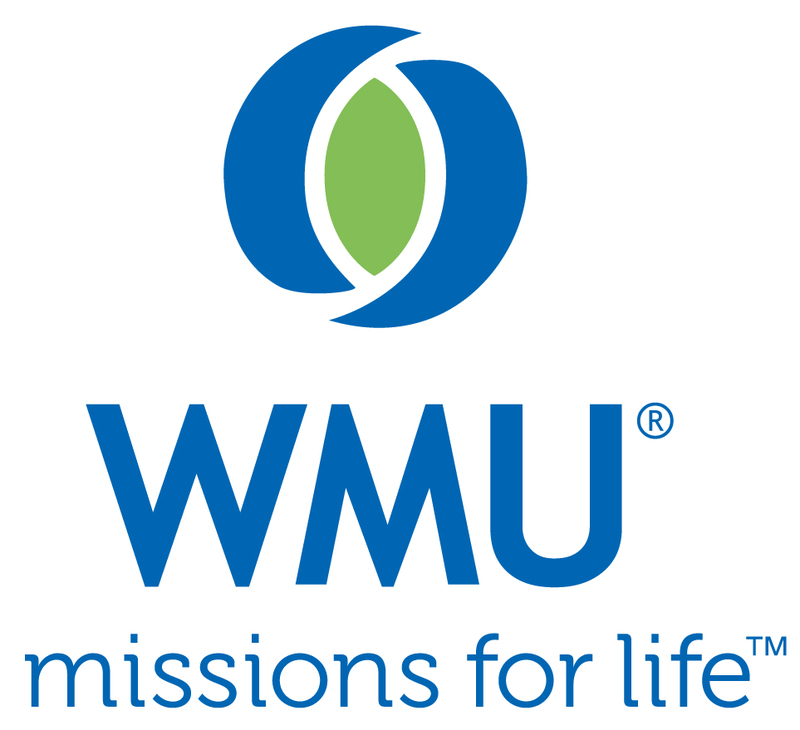 WMU will be collecting items to go into the shoe boxes for 2018. The drop off box is located inside the front entry way. Each month, throughout the year, will have specific item that will be needed to fill each shoe box at the end of the year. And this list will be displayed above the drop off box, as to make everyone aware of what can be given to Operation CHRISTmas Child. 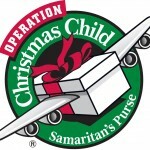 The October items for the Operation Christmas shoebox collection are School supplies (toothbrushes, washcloths, or anything that a young girl or boy would like to have for their Christmas). 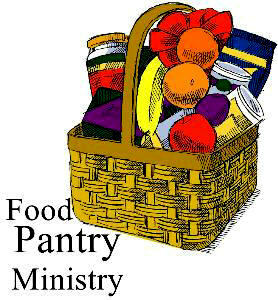 Place the items in the container in the church foyer. 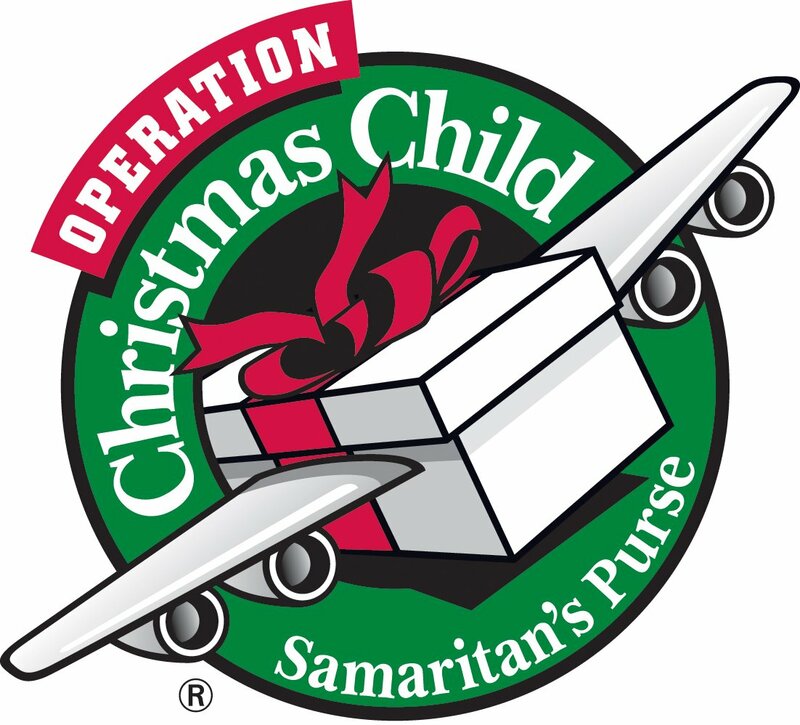 We were able to send 40 shoeboxes to Operation Christmas Child in 2017. Thanks to all who donated items throughout the year and the W.M.U. for packing the boxes to send. Please pray for God’s presence with each of these boxes and also for the children who will receive them. Copyright © 2019 cbcstjoe.All rights reserved.